KOH SAMUI, Thailand – Santiburi Koh Samui, the luxurious beachside bolthole on Samui’s stunning north shore, has been recognised as one of Asia’s top resorts in Smart Travel Asia’s 2018 Best in Travel poll. The impressive beachfront escape was ranked one of the Top 25 Family Hotels in Asia and one of the region’s Top 25 Weddings Hotels by the independent poll, which is based on the opinions of frequent travellers from around the world. Koh Samui, the resort’s idyllic island location nestled in the Gulf of Thailand, was selected as one of Asia’s Top 10 Holiday Destinations. Smart Travel Asia’s Best in Travel Poll is designed to showcase the region’s best hotels, resorts and airlines in a wide range of categories. Now in its 14th year, the poll does not charge entry fees or offer voter inducements, which means the results are a true reflection of global opinion. Sabine Gabriele Lamberts, General Manager of Santiburi Koh Samui, commented, “We are delighted to have been named one of Asia’s best resorts for families and weddings as these are two of our key target markets. To achieve success in one category would have been wonderful, but to feature twice is a fantastic achievement and testament to the skill and dedication of everyone in the team,” she said. “It’s also great to see Koh Samui named one of Asia’s top ten destinations. It is a true paradise and we are proud to showcase this idyllic island to guests from around the world,” Sabine added. Set on a spectacular stretch of golden sand known as Mae Nam Beach, Santiburi Koh Samui offers a choice of exclusive accommodation, fine restaurants, upscale amenities and engaging activities suitable for all ages. Family friendly facilities include a huge swimming pool, a well equipped sports centre with a fitness centre, yoga studio and floodlit tennis courts and complimentary water sports, as well as a choice of expert-led classes such as Thai boxing and yoga. Children are entertained at the Kid’s Club, which will be refreshed and upgraded before the next high season, while couples or parents can unwind at the Santiburi Spa or play a round of golf course and enjoy breathtaking views and surroundings at Santiburi Country Club. Santiburi Koh Samui is the most incredible setting for romance, with its turquoise seas, vast tropical gardens and the wide beach creating an enchanting backdrop for weddings. 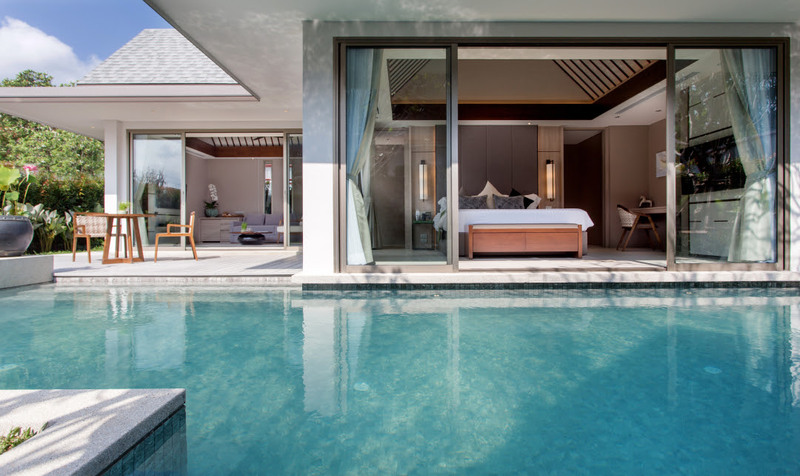 The resort’s suites and villas offer perfect private sanctuaries for honeymooners, especially the recently launched Grand Deluxe Pool Villas, which feature their own high walled gardens and private pools. 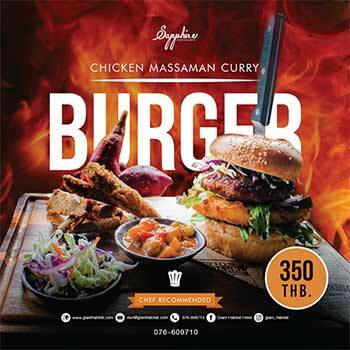 For more information or to make a booking visit: www.santiburisamui.com. Alternatively, view the full results in the SmartTravelAsia.com 2018 Best in Travel poll, read: www.smarttravelasia.com/travelpoll.